A stucco exterior, high-pitched roof with hipped gables and towering entryway give this home a distinct appearance. Two art niches highlight the master suite's entry hall. Elegant columns, twin vanities, a garden tub and private privy complete the master bath. Multiple ceiling treatments exhibit an abundance of architectural interest inside the home. 1st Floor: 2984 Sq. Ft. 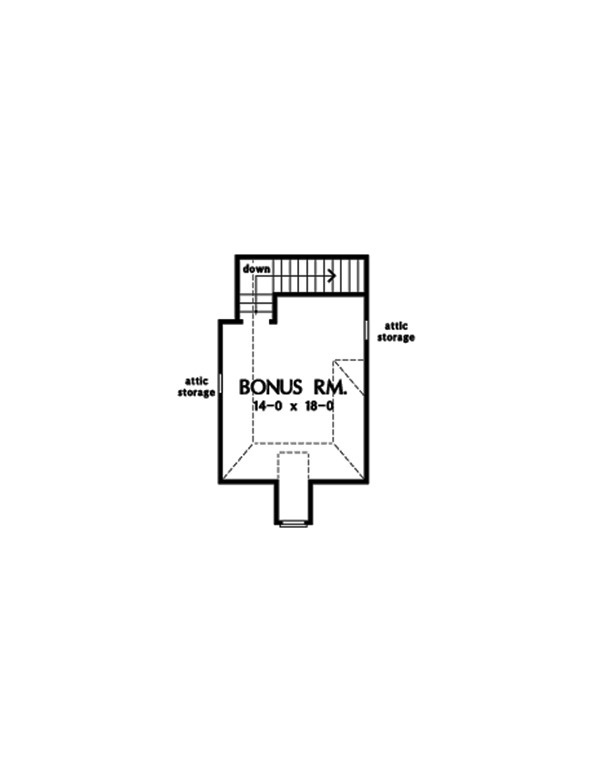 Bonus Room: 273 Sq. Ft.
House Dimensions: 60' 6" x 76' 6"
Foyer (Tray): 8' 4" x 6' 6" x 16' 4"
Dining Room (Tray): 12' 0" x 14' 4" x 12' 1"
Great Room (Other): 18' 0" x 18' 0" x 17' 0"
Kitchen : 13' 8" x 8' 8" x 9' 0"
Breakfast Room : 12' 0" x 12' 2" x 11' 5"
Utility Room : 8' 0" x 9' 4" x 0' 0"
Master Bedroom (Vaulted): 16' 0" x 16' 0" x 13' 6"
Bedroom / Study (Other): 12' 0" x 13' 0" x 10' 7"
Bedroom #3 (Tray): 12' 0" x 12' 0" x 10' 7"
Bedroom #4 (Tray): 12' 0" x 13' 0" x 10' 7"
Porch - Front : 8' 4" x 8' 4" x 15' 0"
Porch - Rear : 14' 8" x 12' 0" x 12' 0"
Other (Vaulted): 9' 8" x 10' 8" x 18' 5"
Other #2 : 10' 0" x 5' 4" x 9' 0"